Pragha 1.4 Release Candidate, a lightweight continuation of the Consonance music player, was released a few days ago with new features, performance improvements and some fixes. First implementation of Favorites as a playlist. Sync favorites with Koel and Last.Fm. 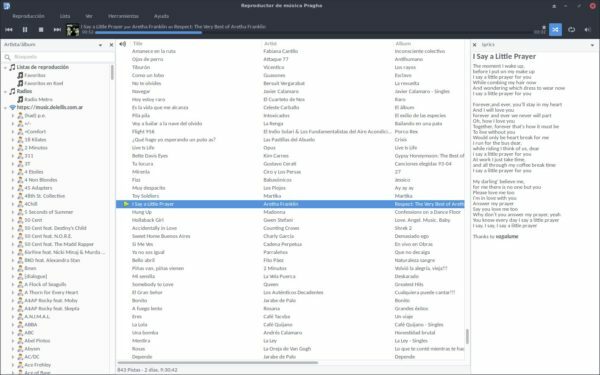 Use Alt+Return shortcut to edit the selected song. Add progress indicator to the search entry while it works. Remember last pane used on song info plugin. Allows to customize the styles to the distro packagers. There’s an unofficial PPA that contains the latest Pragha packages for Ubuntu 16.04, Ubuntu 18.04, Ubuntu 18.10, and Linux Mint 18.x/19. Type your user password (no asterisks feedback while typing due to security reason) when it prompts and hit Enter. And you can remove the PPA via Software & Updates utility under ‘Other Software’ tab. After nearly a year of development, Audacious audio player 3.10 was finally released yesterday. 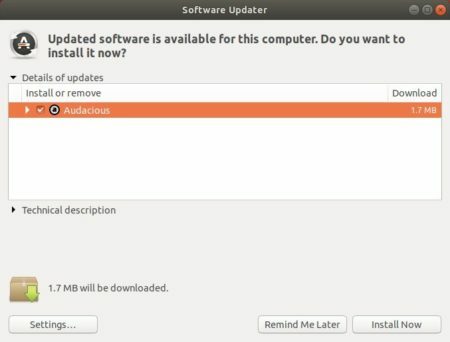 Here’s how to install it in Ubuntu 18.04, Ubuntu 16.04, Linux Mint 19 and 18. There are also many UI improvements and various bug-fixes. See the previous link for details. You can install the new release packages in Ubuntu 18.04, Ubuntu 16.04, and their derivatives via the unofficial PPA. 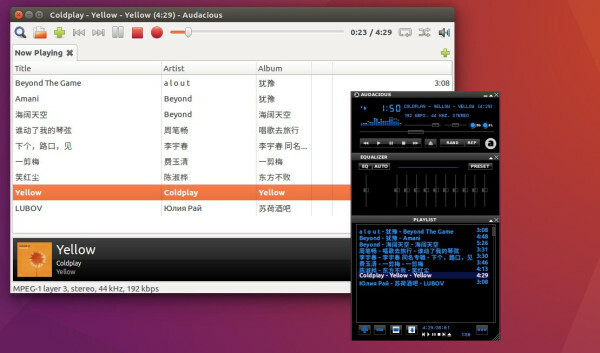 Foobar2000, the popular music player for Windows platform, now can be easily installed in Ubuntu via snap, the universal Linux app packaging format. This is a Wine based snap package maintained by an open-source project. 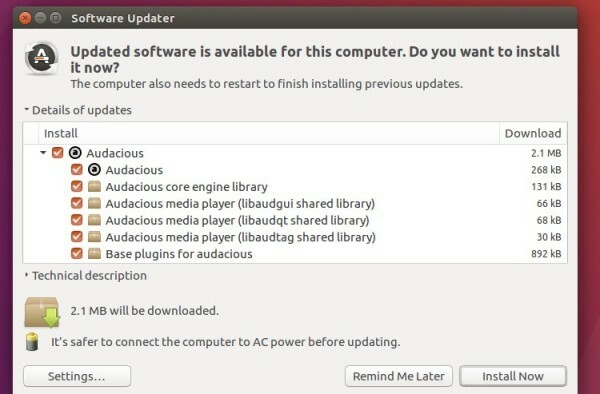 With it, you can simply install it either via Ubuntu Software or by running a single command. --classic flag is required to be able to access files outside the installation directory. Finally launch the music player from application launcher (may need re-login) and enjoy, though the UI is kinda age-old. Rhythmbox, Ubuntu’s default music playing application, got a new release update after a year of development. 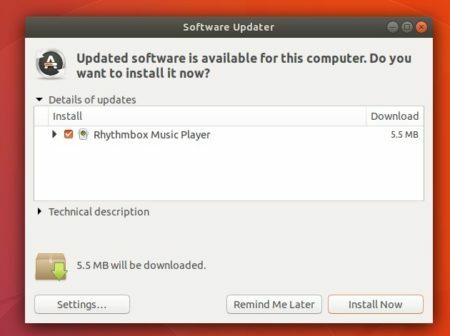 The project leader for Ubuntu Budgie, fossfreedom, was maintaining PPA with Rhythmbox package and its plugins, though they are not updated for a period of time. 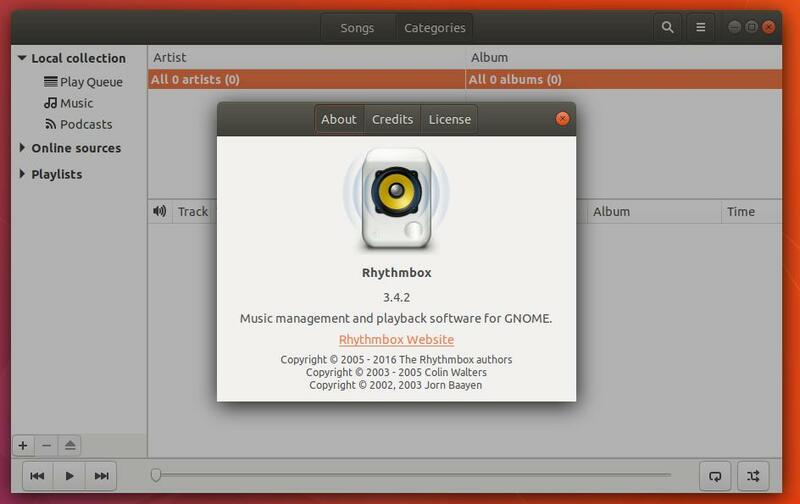 So I uploaded Rhythmbox 3.4.2 into the PPA, available for Ubuntu 16.04, Ubuntu 17.04, and Ubuntu 17.10. If it’s working good, you may still remove the PPA repository via Software & Updates utility under Other Software tab. 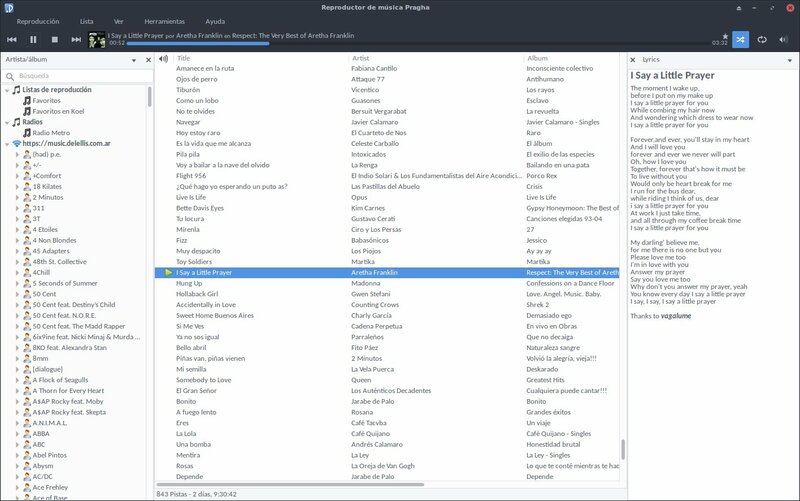 Audacious audio player reached 3.9 release a few days ago with many new features, Qt UI enhancements, usability improvements, and various bug-fixes. New ‘View’ menu and additional options in Settings. Improved playlist search bar, which hides until Control+F is pressed. The Webupd8Team PPA has made the packages for Ubuntu 14.04, Ubuntu 16.04, Ubuntu 17.04, Ubuntu 17.10, Linux Mint 18.x, and derivatives. 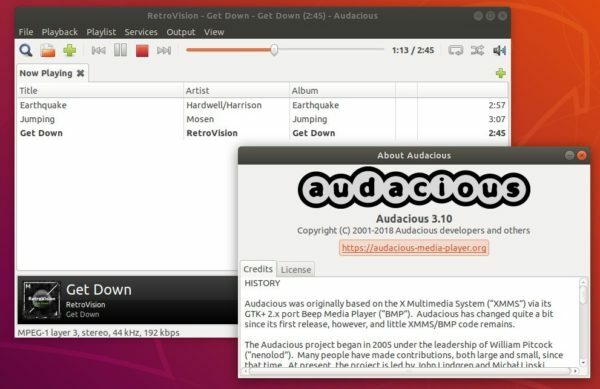 You can then remove the audio player as you want via Ubuntu Software utility.